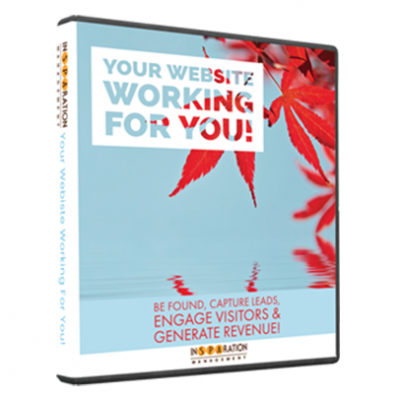 It is time to make your website work 24/7! 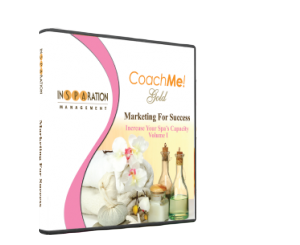 Imagine having a website that will convert visitors into leads, positions you as an expert, builds relationships and generates revenue. 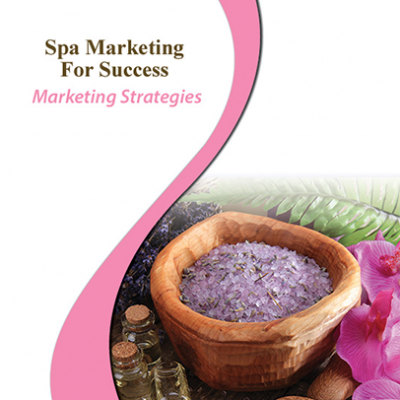 Listen to this CD and learn strategies on how to plan and build an effective website! 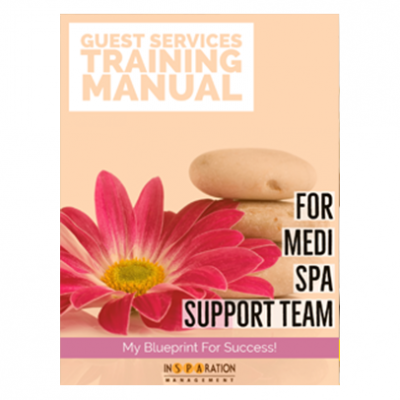 A spa menu is an important marketing tool that should provide consumers with your story and sell your treatments and products. 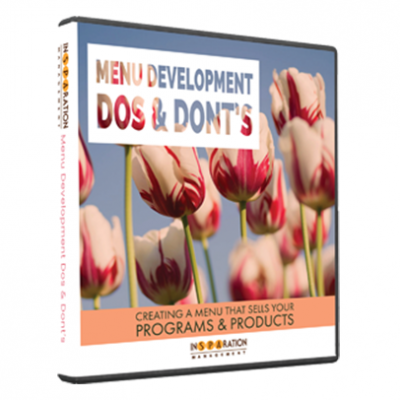 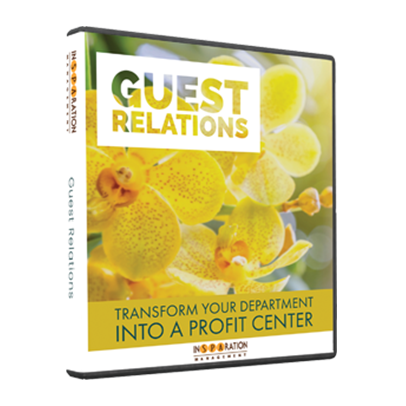 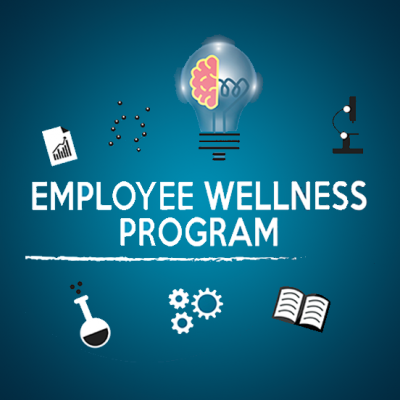 On this CD, you will learn how to: *Assess Your Current Menu, *Develop PROGRAMS Instead Focusing on A La Carte, * Structure Your Menu, *Copywriting That Sells, *Design Elements, * Pricing Strategies, * Overall Dos and Don’ts, and more. 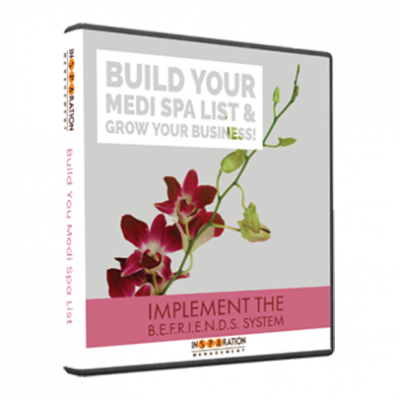 Create a menu that sells for you! 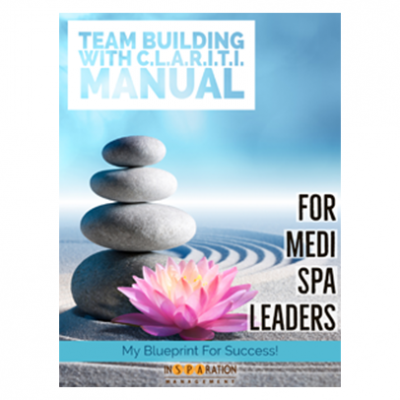 Did you know that most spas do not have a clear plan to build their spa list, even though it’s one of the most important functions of any business. 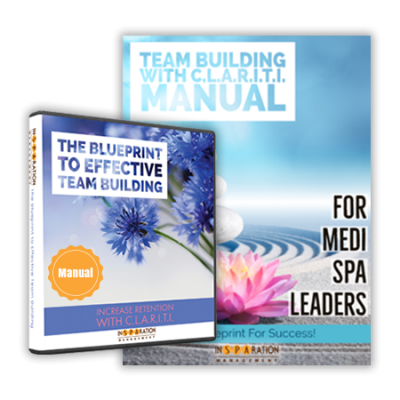 You can change that by implementing the B.E.F.R.I.E.N.D.S. Spa List Building System and experience exponential growth!